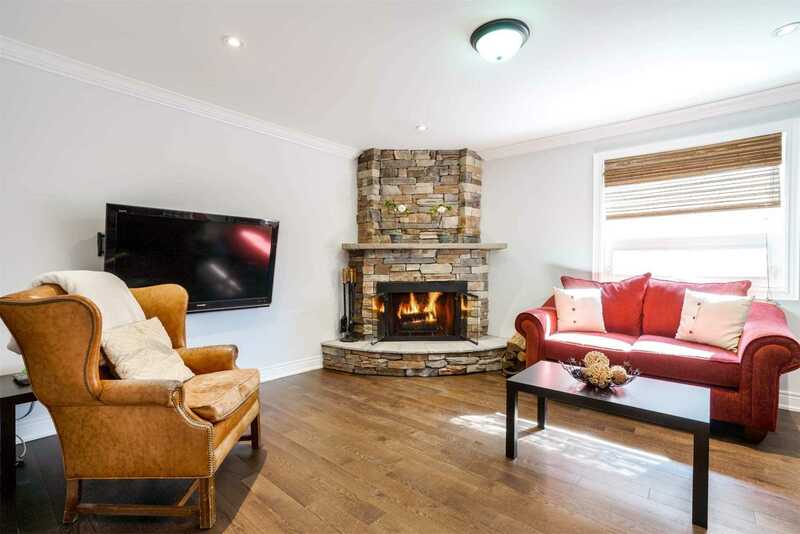 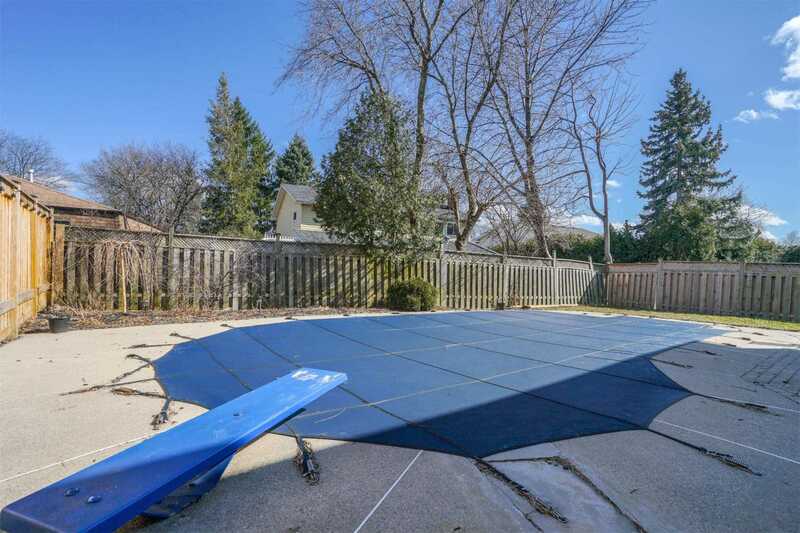 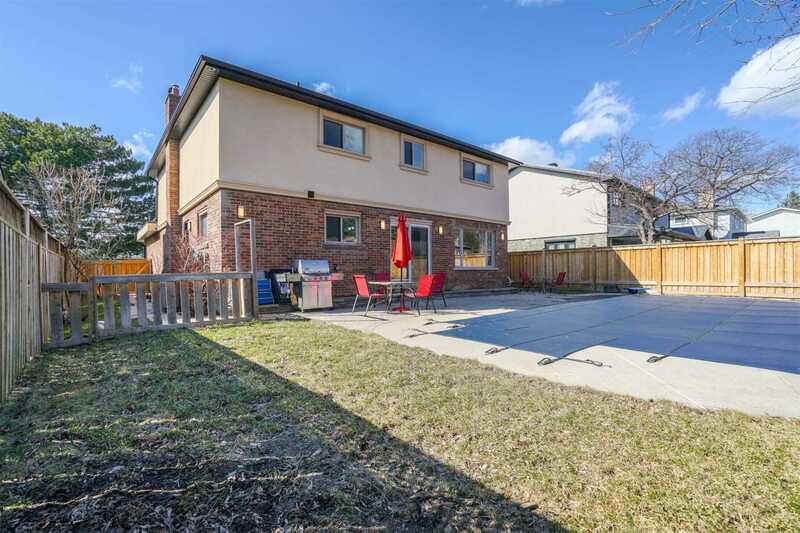 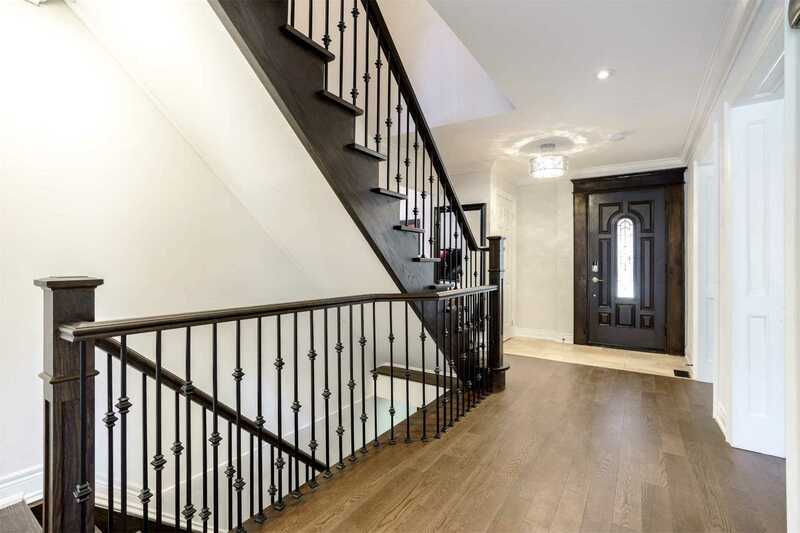 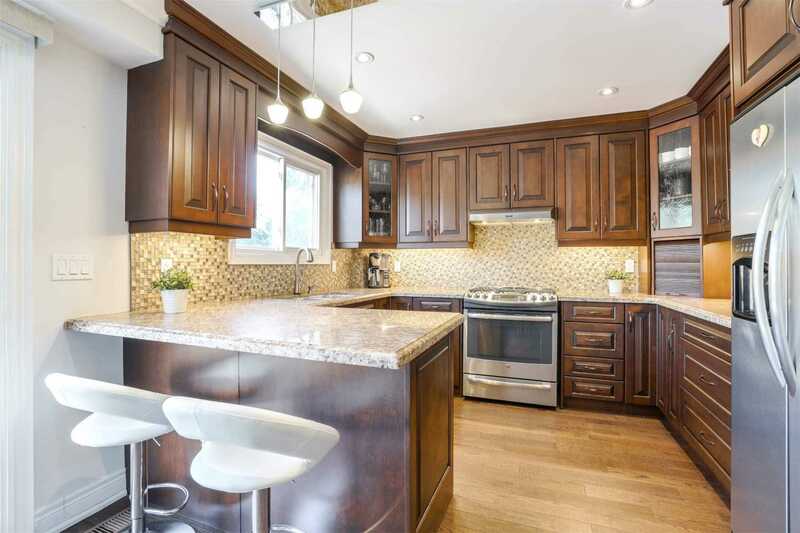 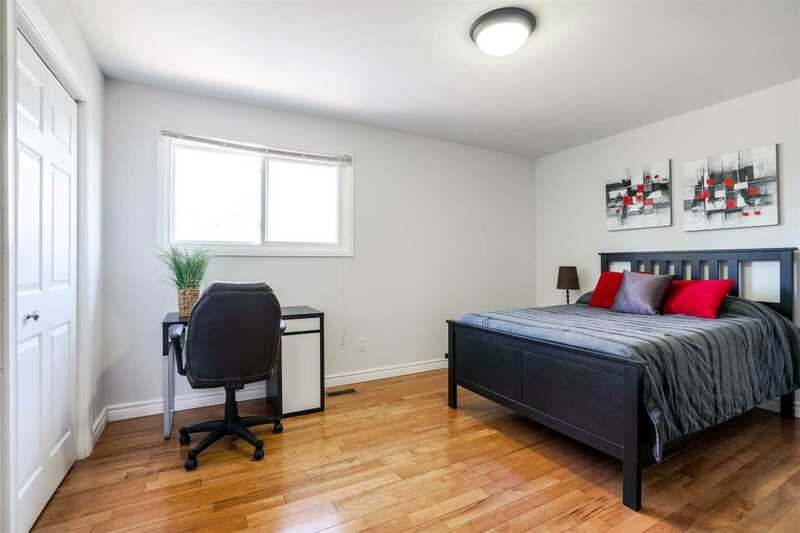 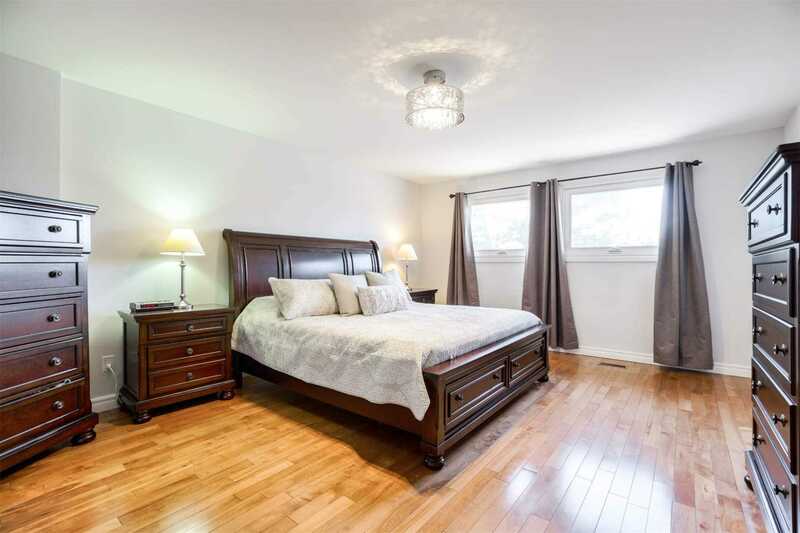 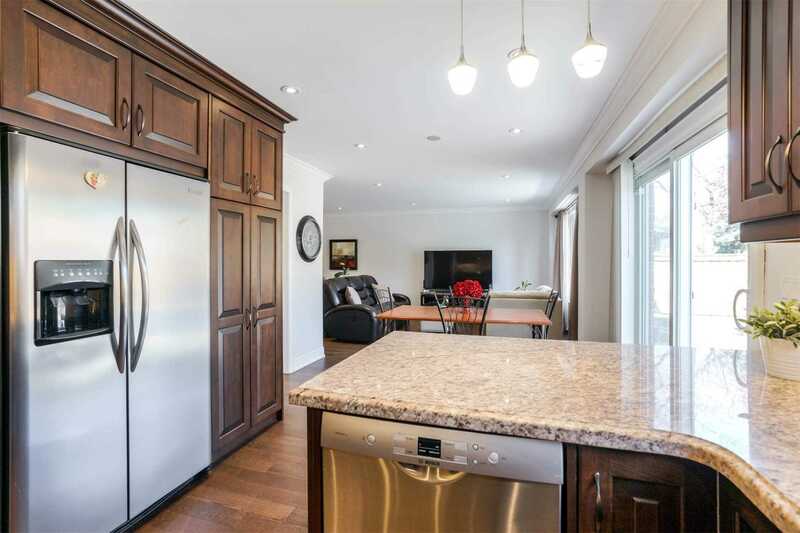 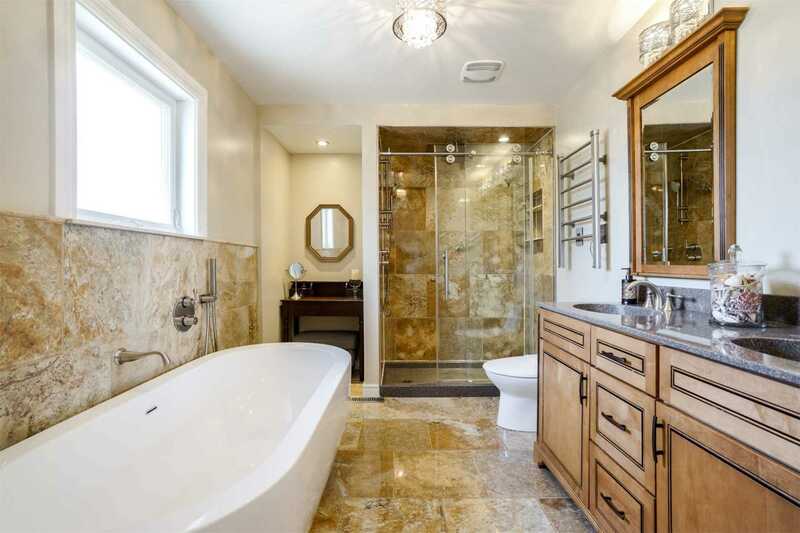 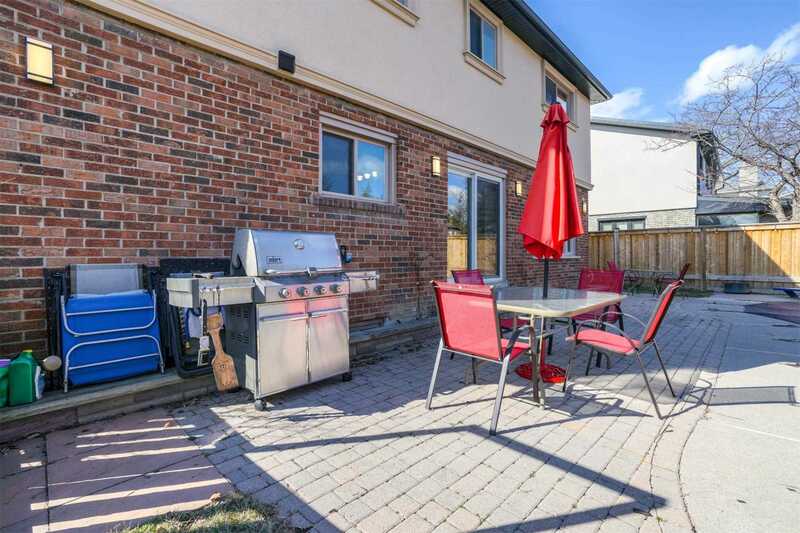 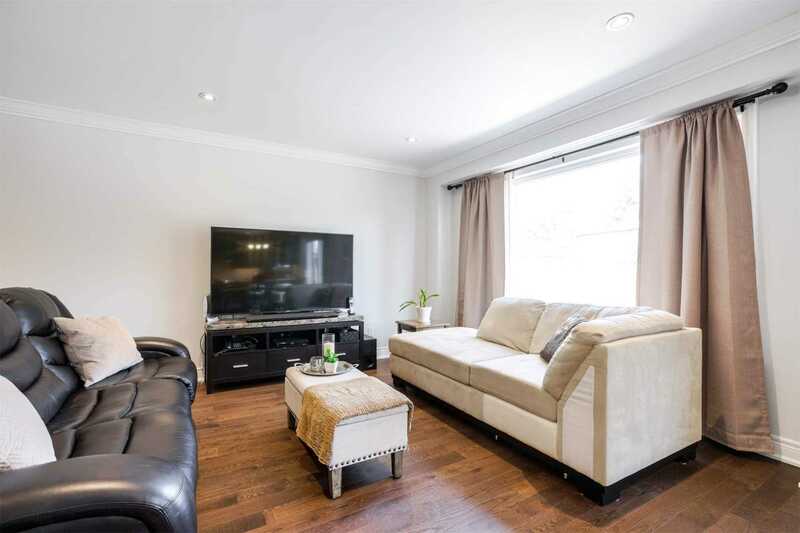 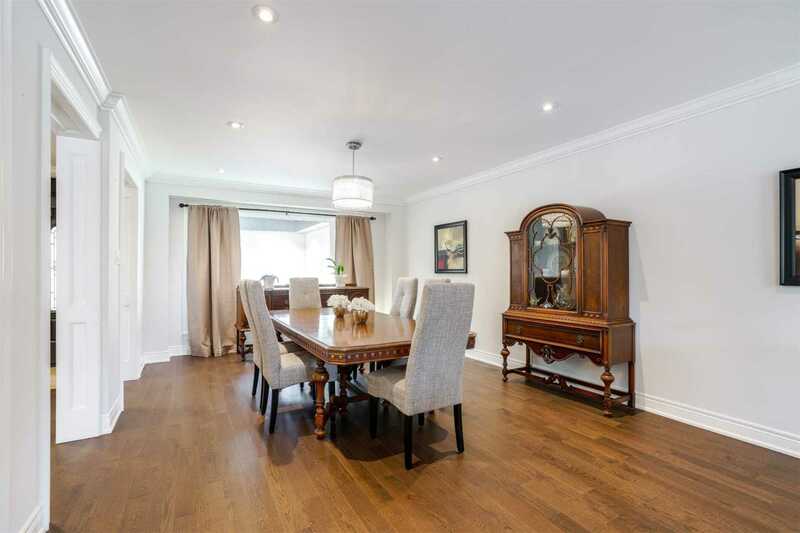 Description Recently Renovated Home In Desirable Family Friendly Neighbourhood Located In Prestigious Gordon Woods. 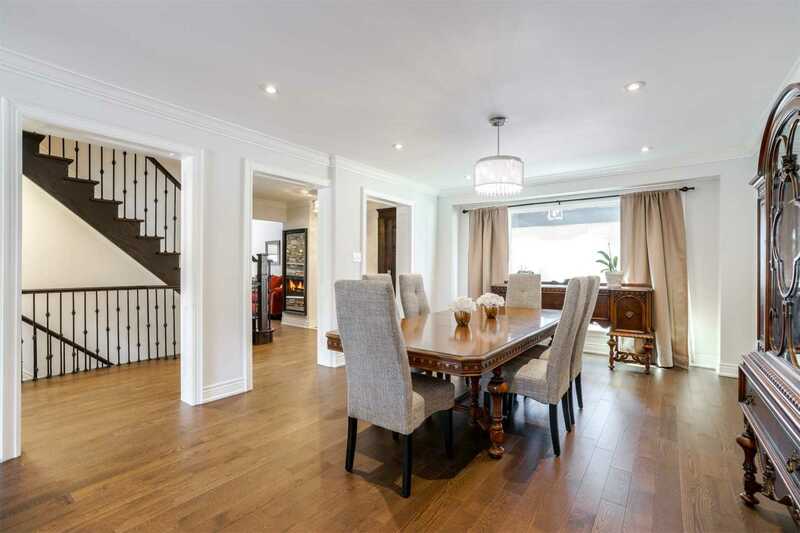 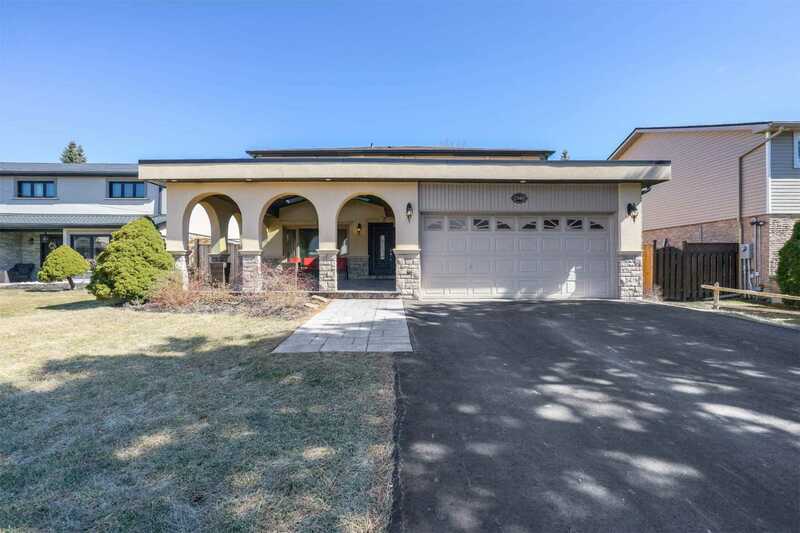 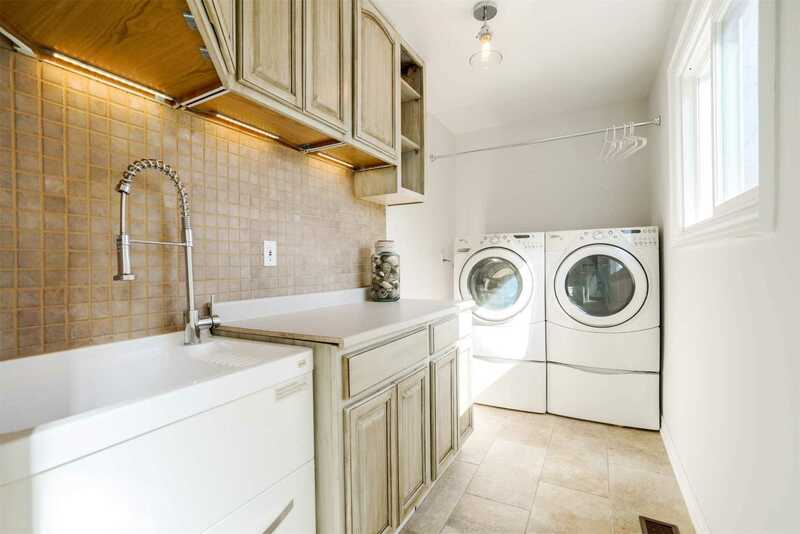 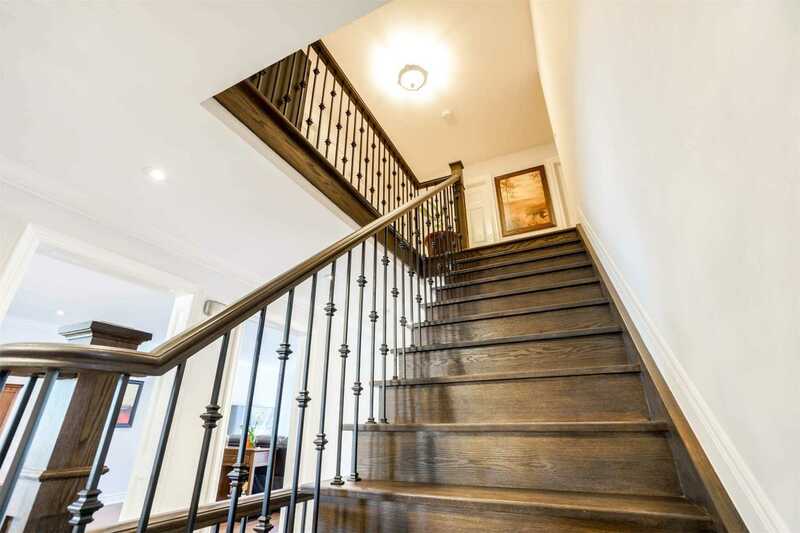 Open Concept Main Floor W/Hardwood Throughout. 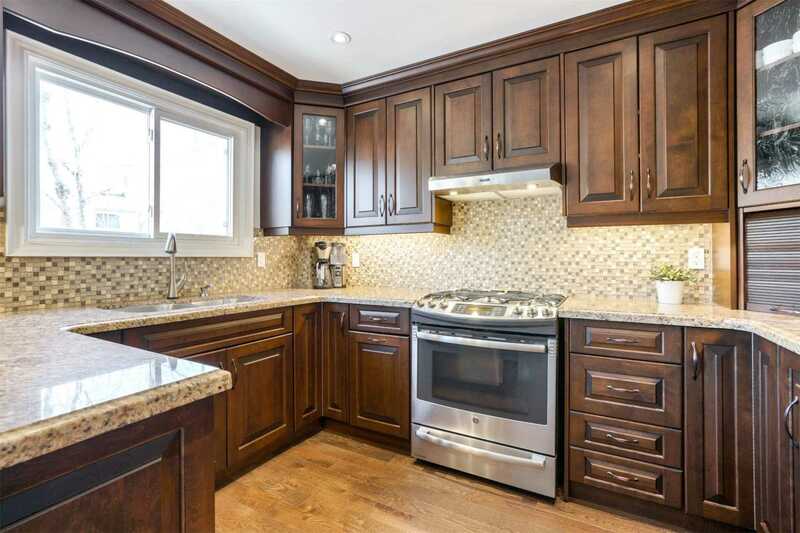 Updated Kitchen W/Breakfast Bar & Granite Counter Tops. 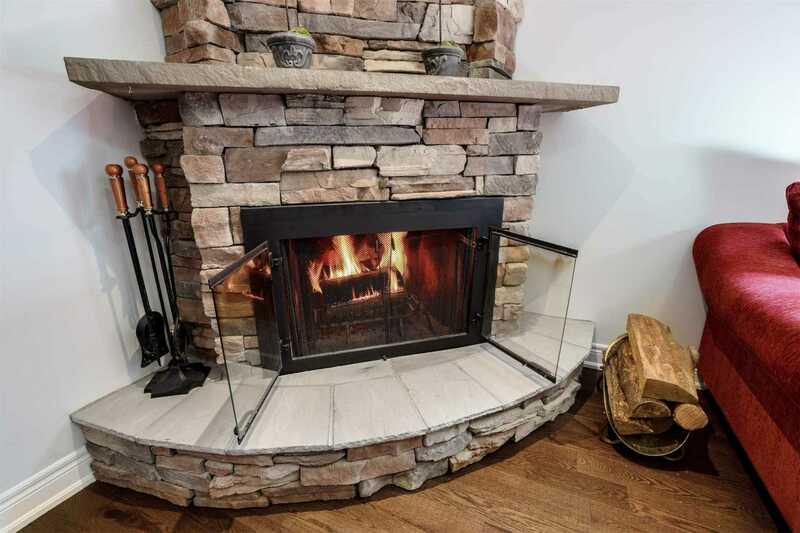 Stone Faced Wood Burning Fireplace, Rod Iron Pickets, Built-Ins In W/I Closet, 4 Pc Ensuite W/Temp Controlled Faucets. 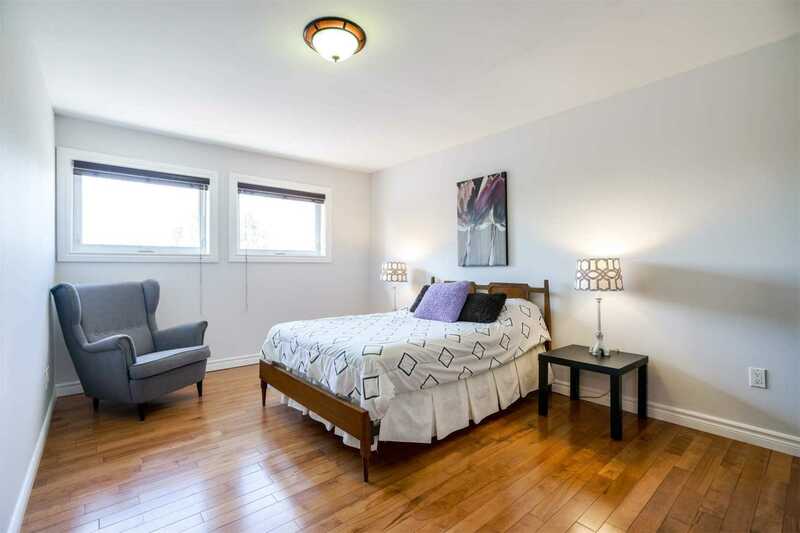 Generous Sized Bedrooms, Exterior Stucco/Brick, Windows/Doors Recently Replaced, Six Car Parking. 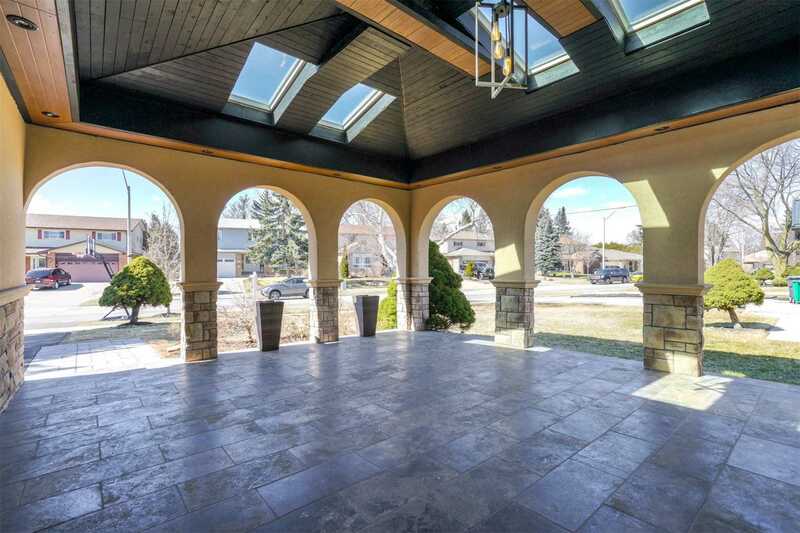 Truly A Great Home & Location.